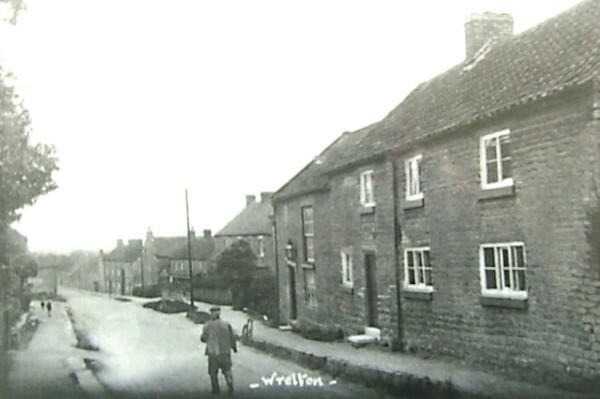 Welcome to the Wrelton village website. Here you can find our latest newsletter, a list of this month’s events and details of how to hire our village hall – and much more! Please use the links above to access this months Wrambler and details of village events. Please use the links above to access the latest newsletter and events listing. The Community First Housing event details are in the previous post below. Teas, coffees and pastries provided. Are you looking to deliver new housing for your community? Worried if local residents can afford to live in your area? Lacking smaller homes for young people or long term residents to downsize to? Seeking a long term income to pay for local facilities or services? Why not come along to FREE our community led housing breakfast briefing and find out more? 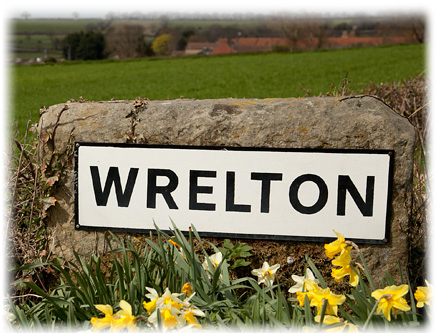 Hambleton and Ryedale residents interested in community led housing, parish councils, community groups and landowners. Community led housing is all about meeting the housing needs of your community. It’s about building high quality affordable homes to buy or rent that are owned by the community, for the community. There is plenty of support and advice available locally and access to national funding streams. Now is a great time to find out more about taking forward a scheme in your town or village. There will be an opportunity for you to network and ask any questions you might have. The breakfast briefing is run in partnership with Hambleton District Council and Ryedale District Council and your local Rural Housing Enablers will also be attending. Email hayley.johnson@communityfirstyorkshire.org.uk or call 01904 704177 for further information. Please use the links at the top to find the Wrambler and also this month’s events.